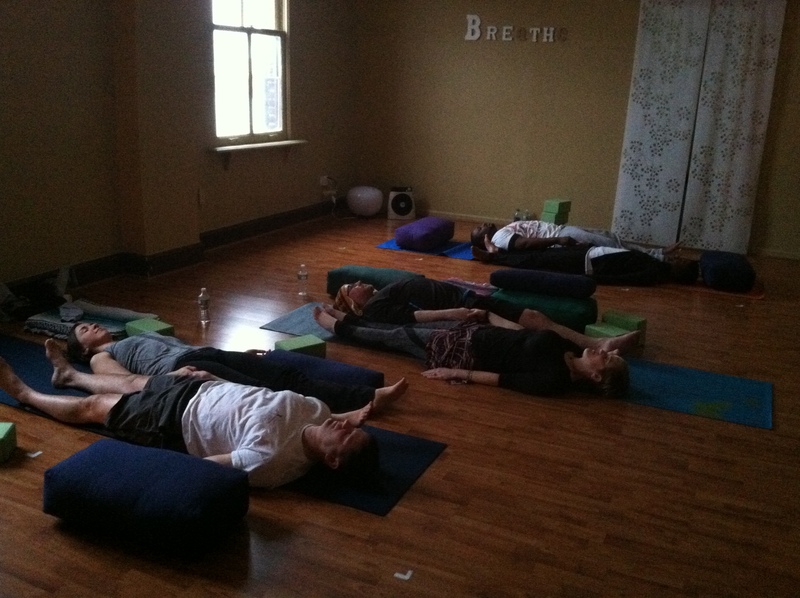 Be My Partner: Yoga & Thai Massage with Gabrielle 6/28! This workshop is open to both unfamiliar & seasoned participants, offering an experience of a series of steady restorative poses and rhythmic flowing postures for practicing yoga in union with a partner. We will also engage our partners in the art of “giving” and “receiving” mindful and heartfelt bodywork in order to harmonize and reach a universal interaction. Partners will take turns being guided through a series of techniques based on the traditions of Thai Massage. 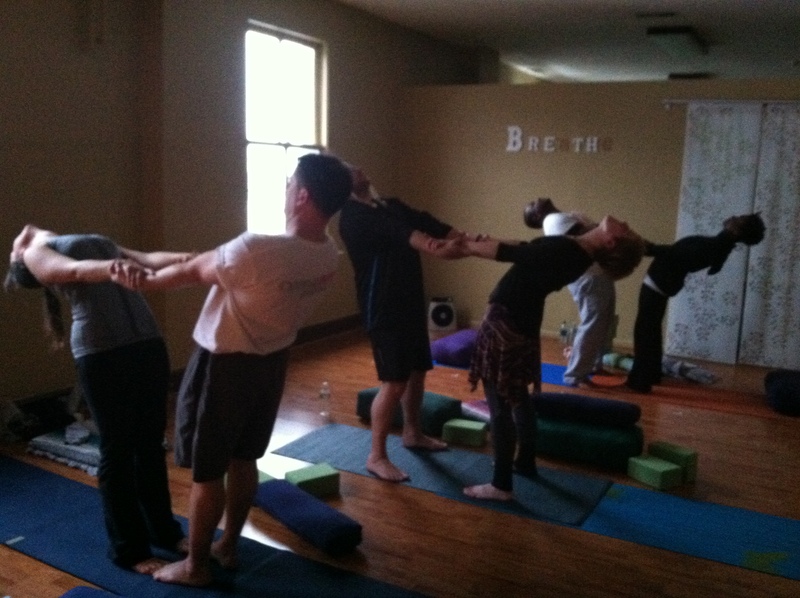 We will practice the art of Partner Yoga & Thai Massage to promote the balance of Yin & Yang. Ultimately, it’s an opportunity to have fun with a dear friend or loved one. This workshop is open to all and all are welcome – just bring a friend and plan to have a great time! See link here to Become Yoga on Mind Body for details! ← Classes Begin this week with the Borough of Parks & Recreation!